Founder and writer for Front Row Football (2018-present). Writer for Armed Rodgery (2016-2017). FRF’s Comeback & Reviewing our 2018 Campaign! 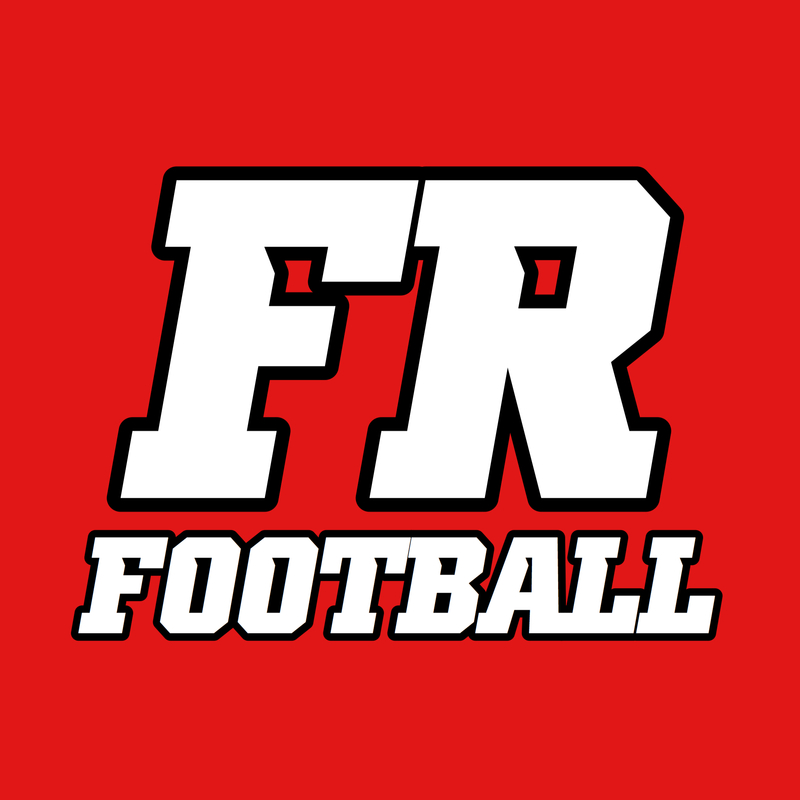 I am excited to announce that Front Row Football is officially returning! After some time off, our team is back and ready to create some tremendous content. Be sure to … Continue Reading FRF’s Comeback & Reviewing our 2018 Campaign! Posted June 7, 2018 2 Comments on 8 NFL teams ready to break into the playoffs in 2018 (#2)	NFL Articles Cont. Posted June 7, 2018 3 Comments on 8 NFL teams ready to break into the playoffs in 2018 (#3)	NFL Articles Cont.